April is here, and with it comes the rush of festival season 2018. 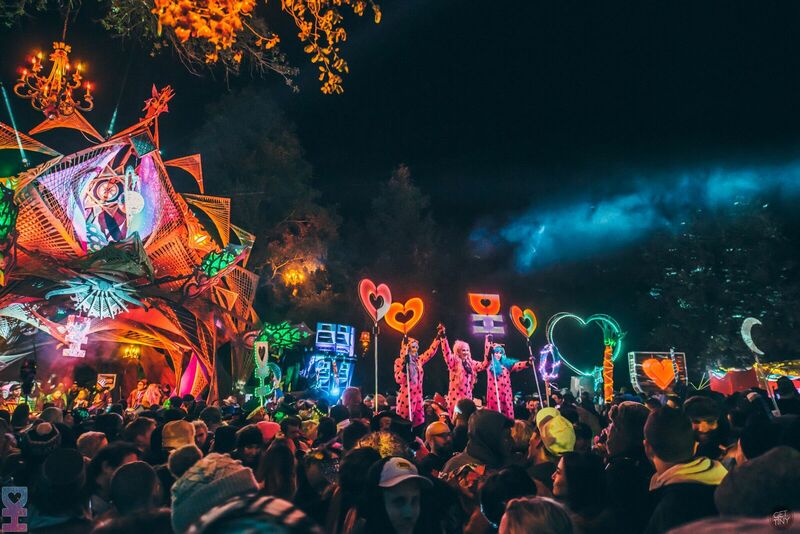 One festival in particular is on the minds of many – Desert Hearts Festival, the crown jewel of the Desert Hearts family, and the beacon of all things glittery, groovy, and downright freaky and fun. Last year was my first year attending the festival, and I can say with utmost certainty that you have never experienced anything like a Desert Hearts party. Desert Hearts has exploded from the small gathering it began as 5 years ago into a globally recognized record label, touring event, and musical/cultural movement. 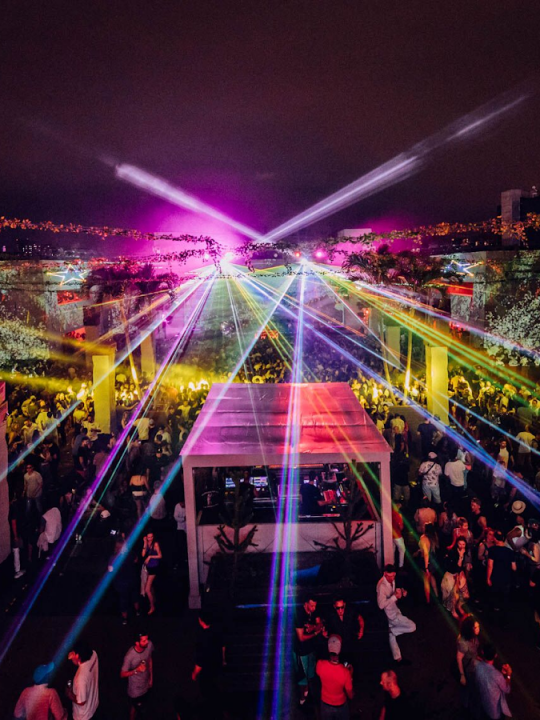 What sets the Desert Hearts crew apart from the rest is their painstaking attention to detail in curating the ultimate interactive and connective party environment – complete with house, techno, love, and respect for all of those around you. 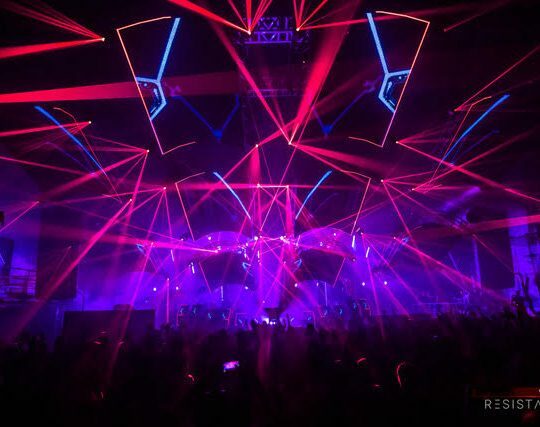 Now that the lineup is officially out (after a hilarious April Fool’s lineup was dropped a day prior, featuring names like Deadmau5, Swedish House Mafia, and a Jesus Christ b2b Judas reunion set), attendees can get a small taste of what their 80 hours of non-stop house, techno, and love filled weekend will be like. That’s right, 80 hours of non-stop music – from the moment you step foot on Los Coyotes Indian Reservation the music will be bumping until the very last person leaves Monday night (last year the Desert Hearts crew kept the party going until 7pm Monday night). The lineup this year is one of their best yet, acting as a journey through sounds gathered during the Desert Hearts crew’s worldwide touring adventures, as well as a showcase of some of Desert Hearts’ rising talent. 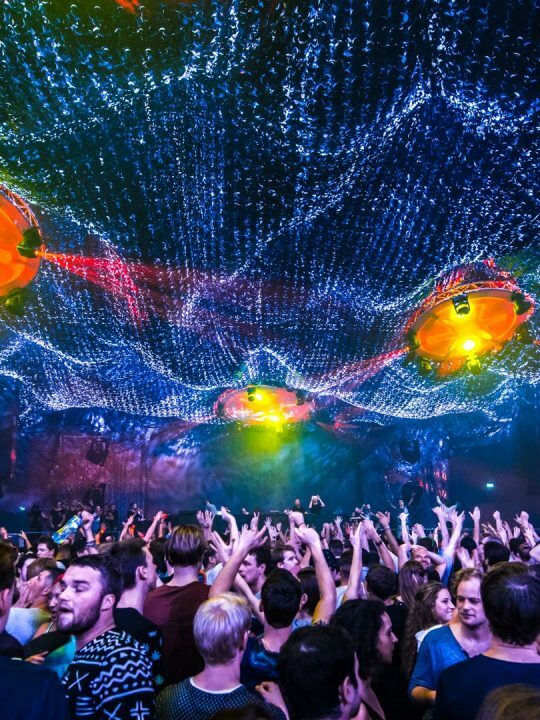 The spring 2018 festival includes legends like the desert wizard Damian Lazarus (who will be treating everyone attending to a 4 hour sunrise set), Hot Creation mainstays wAFF and Nathan Barato, former Art Department member Kenny Glasgow, rising New York devotee Serge Devant, London house master Matt Tolfrey, First Lady or Paradise Lauren Lane, cosmic house sound perpetrators Acid Mondays, and the King of 808, Egyptian Lover. 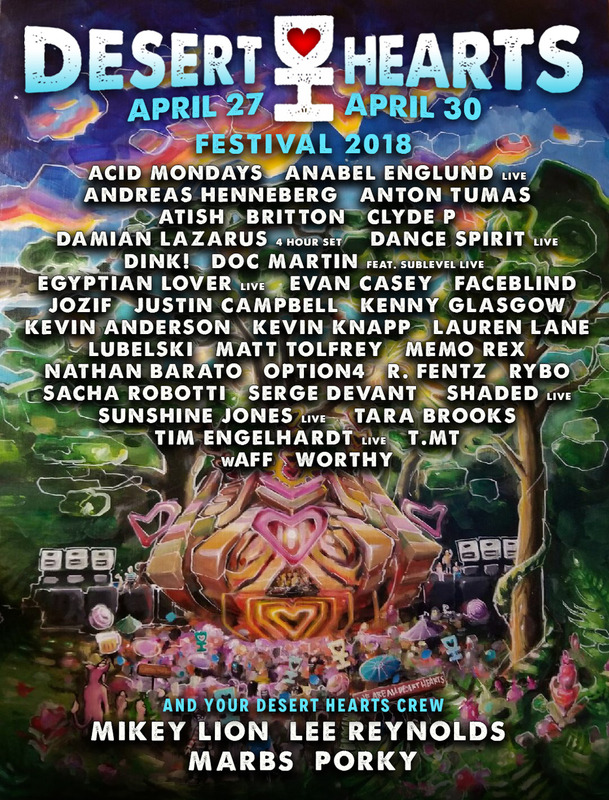 In addition, many Desert Hearts favorites will be returning, like jozif, Sacha Robotti, Dance Spirit, Tara Brooks, Doc Martin, Andreas Hennenberg, and a grip of the label’s rising stars like Rybo, Anabel Englund, Lubelski, Kevin Anderson, Evan Casey, DINK!, R. Fentz, and Justin Campbell. Not to mention, your devoted Desert Hearts crew DJs Mikey Lion, Lee Reynolds, Marbs, and Porkchop….plus more! While music is the epicenter of the Desert Hearts vibe, it is the art, interaction, attendee involvement on and off the dancefloor, and intimate energy that truly makes the festival come alive. 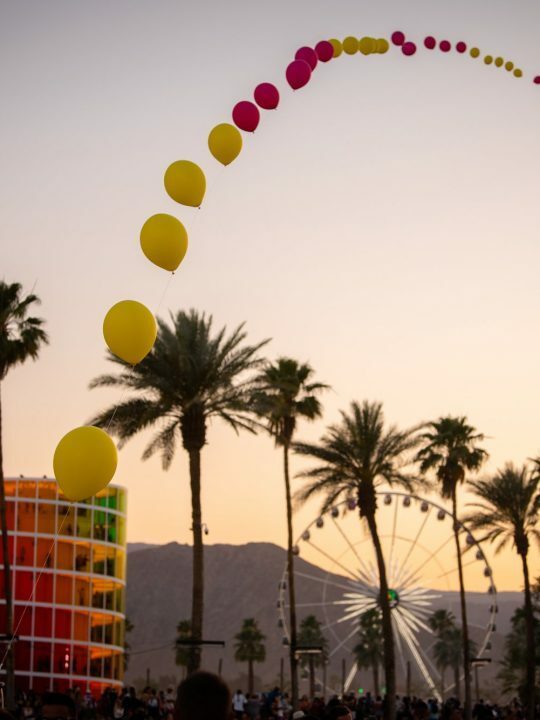 From the iconic stage design and lighting production, to the immersive art pieces, to the live painting, gallery, and vendor row, to the famed Desert Hearts Fashion Show and theme camps like Pile Palace and Savage Hearts – the list of ways to fully immerse yourself in the magic of Desert Hearts is neverending. 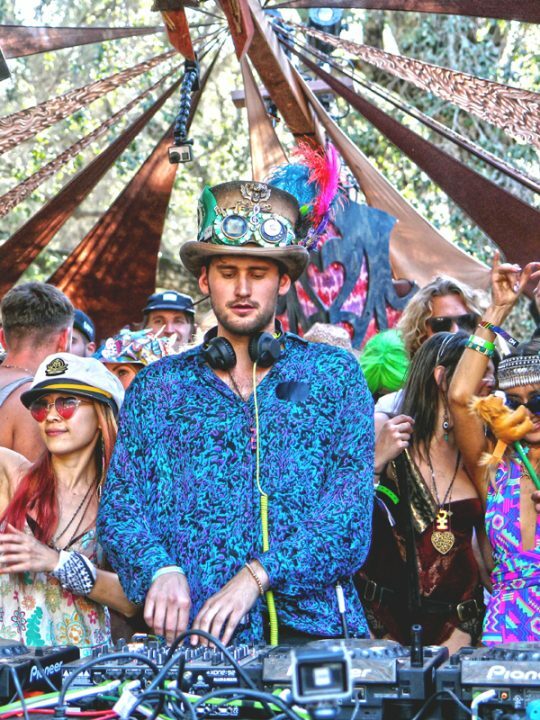 In addition, the unique family vibe between attendees is what keeps an ever-growing movement like Desert Hearts as intimate and connected as it is today. There truly are no “strangers” at Desert Hearts – just family you haven’t met yet. Everyone in the Desert Hearts community is committed to spreading nothing but laughter, love, and kindness all weekend long. 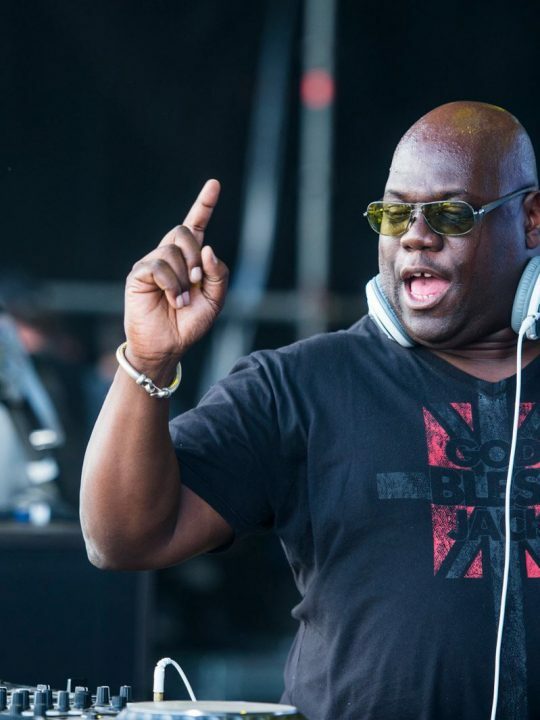 Desert Hearts Festival 2018 is going to be one for the history books and will undoubtedly be their biggest and best rendition to date. 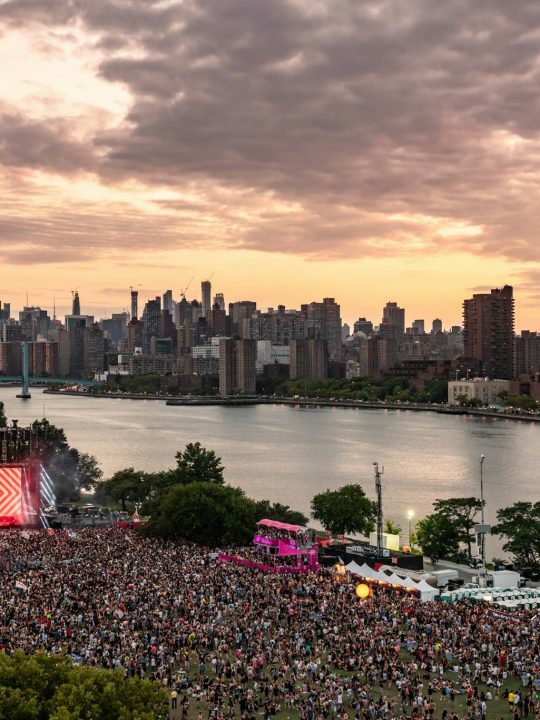 All of the City Hearts shows, the touring events, the stage takeovers at other festivals, the very first City Hearts Festival back in November 2017….all of that has led up to what will go down as one of the best weekends you’ll ever have. 2018 will uphold the festival’s promise of delivering 80 hours of house, techno, and love and continually outdoing itself in the quest to deliver a peak experience for their dedicated community of doers and lovers. Desert Hearts head honcho Mikey Lion has curated a Road to Desert Hearts playlist via Spotify to give attendees a taste of what’s to come. Fans who weren’t able to get tickets before the festival sold out can also enter to win two tickets by following the playlist. And check out the official Desert Hearts Festival 2017 Aftermovie below!